Struggle street with where to eat & drink this Visa Welly On a Plate? Us too. 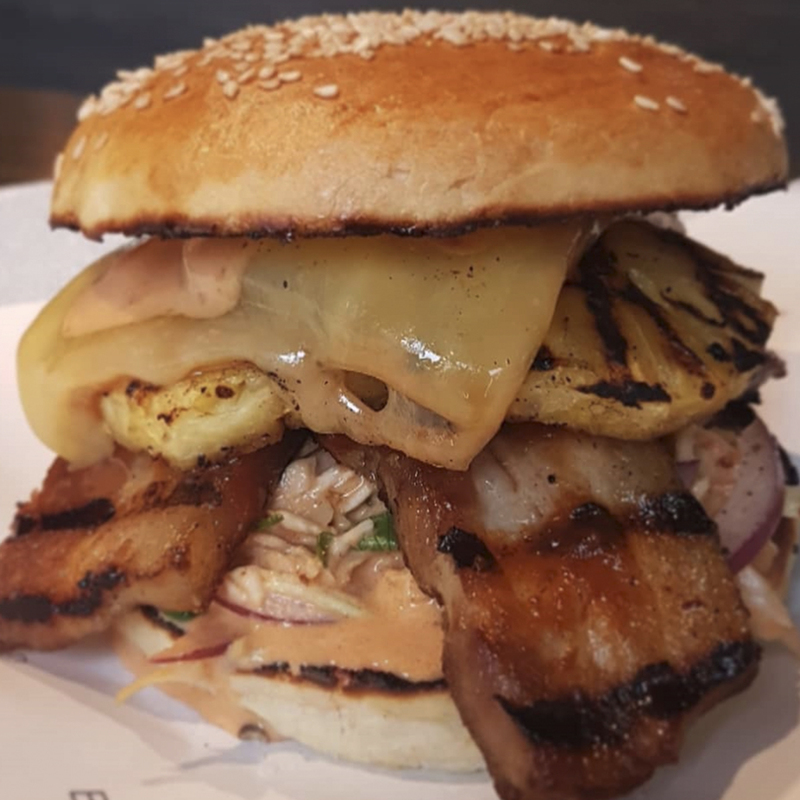 We've done the hard yards for you and managed to stuff in a dish, burger or cocktail from 11 eateries over 2 days, as we preview what's in-store for 2018 (in no particular order).  Two Grey: Those who find themselves at the centre of a coffee and cocktail obsession Venn diagram will be well served with Two Grey’s Cocktail Wellington entry, EM in the PM. 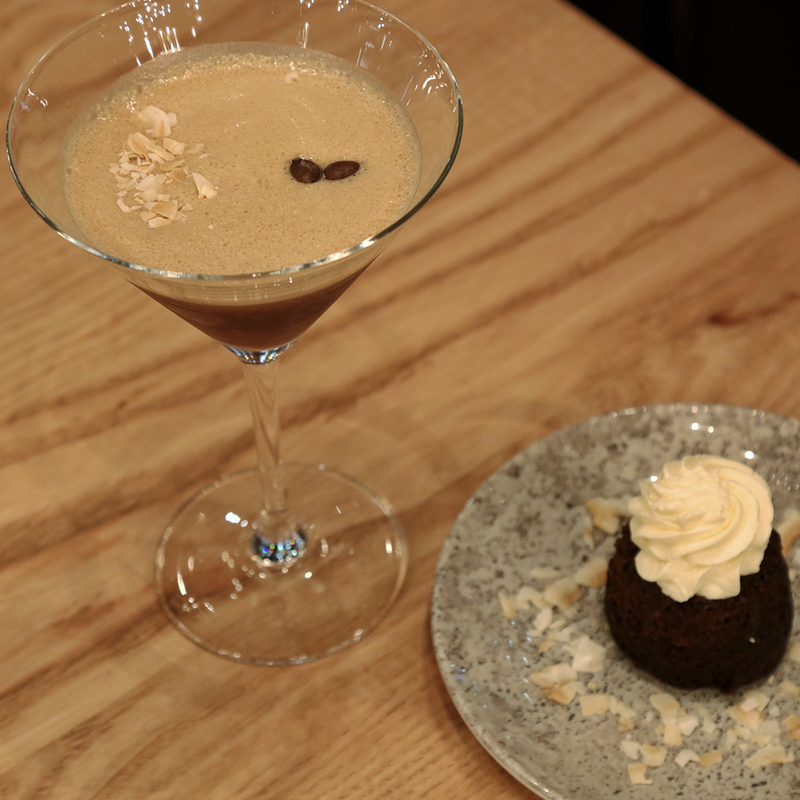 It’s their take on an espresso martini: vodka, Supreme Coffee, coconut blossom and coconut milk. The coconut milk adds a silky point of difference, making this variation dairy free, gluten free, nut free, and vegetarian friendly. The accompanying tapas is a seriously decadent chocolate fondant filled with Supreme Coffee mousse and topped with coconut cream. The perfect pairing to finish up those long VWOAP nights. 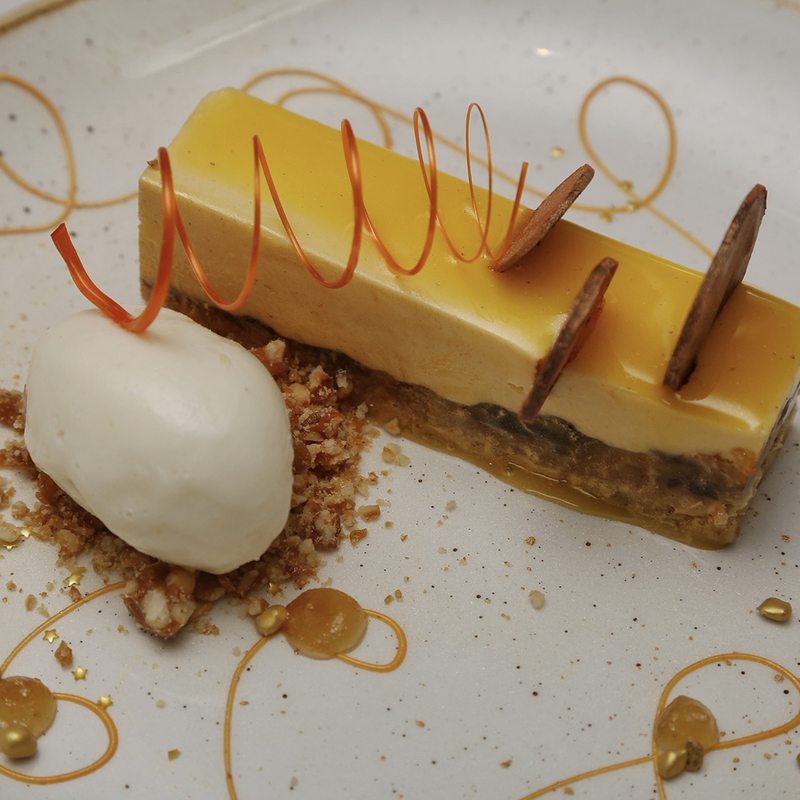 Hippopotamus’ decadent Dine menu dessert is a heavenly layering of Spanish sherry mousse, cinnamon streusel and dried fruit served with mānuka honey ice cream and a crumble of toasted pine nuts. If that sounds like a lot, don’t panic – the contrasting flavours and textures complement each other beautifully. In true Hippo fashion, it’s beautifully presented with flecks of gold popping candy scattered across the plate, matched with The Elder’s Late Harvest Pinot Gris 2017, produced especially for Hippopotamus. A crisp and clean pinot gris – a little on the dry side, that cuts through the sweetness of the dessert. 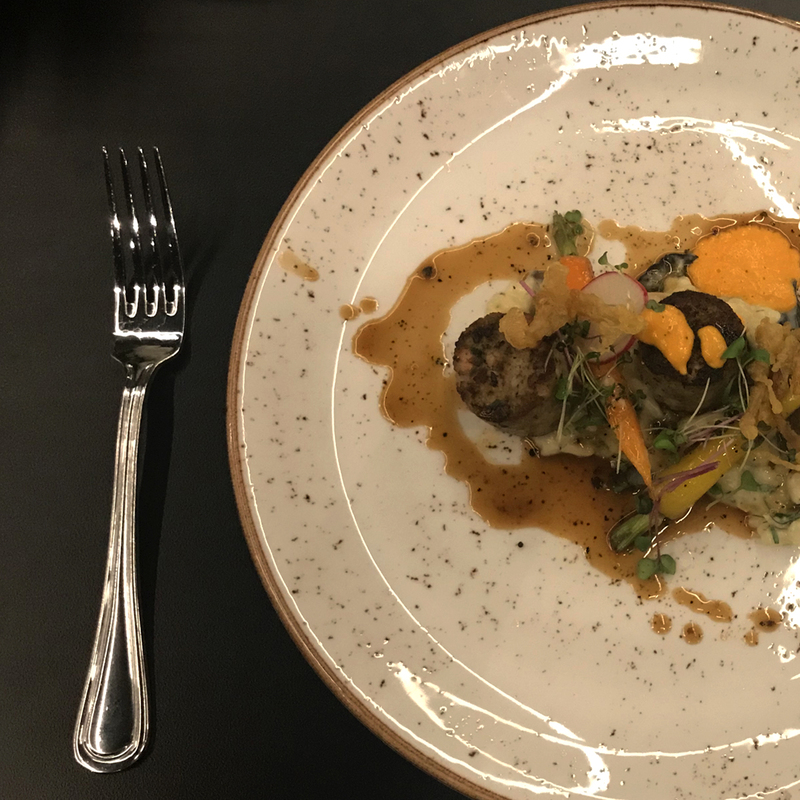 Forage win a medal for incorporating booze into meat, with their brandy-infused medallions. The Festival Dish is also accompanied by a creamy bed of mushroom risotto and a spectacular view over Wellington's skyline. Bellbird's burger, true to to its name, had my tastbuds saying "Aloha"! With its succulent Long Bush Pork and tequila-infused pineapple, this tropical treat transports you to the height of 70's dinner parties, but is so much more than ham steaks with pineapple rings. Cocktail: The Bloody Mary has been justifying morning drinking for decades – it's the original party starter. The addition of pickle (what else?) juice here means it will be great for gut health too. 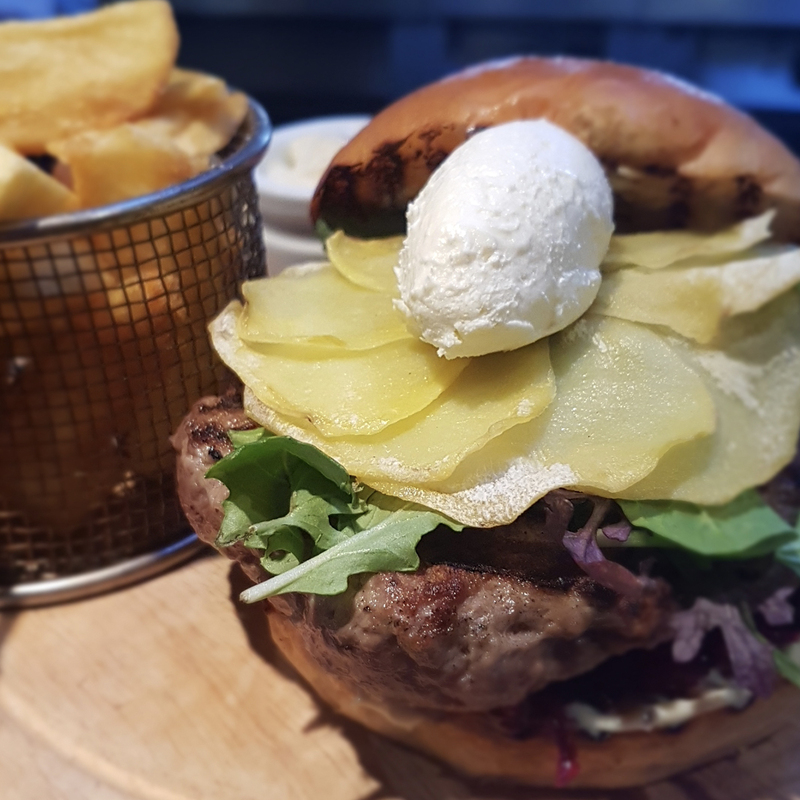 Burger: The ratio of meat to bread swings well in favour of meat, and not just any meat – thick, succulent, perfectly medium-rare roast beef. Drench it with the pottle of perfect gravy and things are going to get messy. Festival Dish: I'm a sucker for a smoked fish pie the best of days, it's Hygge in pie form. This tasty little number's accompaniments of pickled herring (stick with me) adds salt and acid, green apple slaw provides sweetness & crunch and sweet mustard sauce offers a nice kick, elevating this dish beyond the pie warmer and into the world of high end cuisine. Cocktail: This cocktail is nearing on virtuous - kiwi fruit, green apple, lime, mint and elderflower? It's essentially a fruit salad, so you can easily justify having five plus a day of these. Burger: A beer-braised beef brisket burger not only sounds like a warm-up for first-year drama students, but it's pepper patty gets the palate popping. 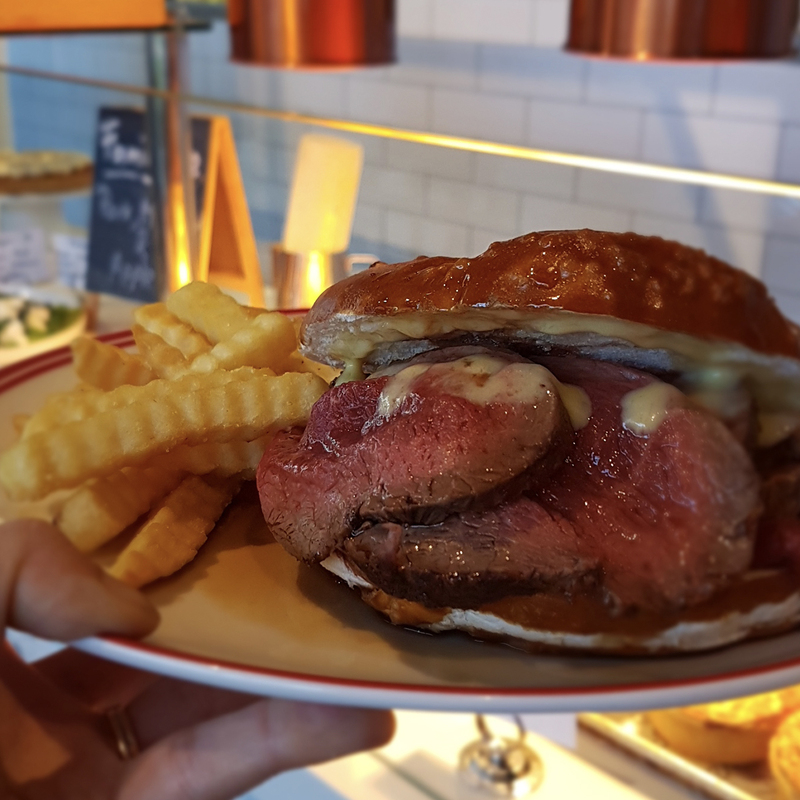 Festival Dish: It’s a winter-warming plate from this new(ish) steak-focused restaurant, beef fillet complete with a bed of carbs and tang of cheese – who doesn’t want comfort food in August? Burger: Feeling blue, dear? Cheer yourself up with this tasty burgie. 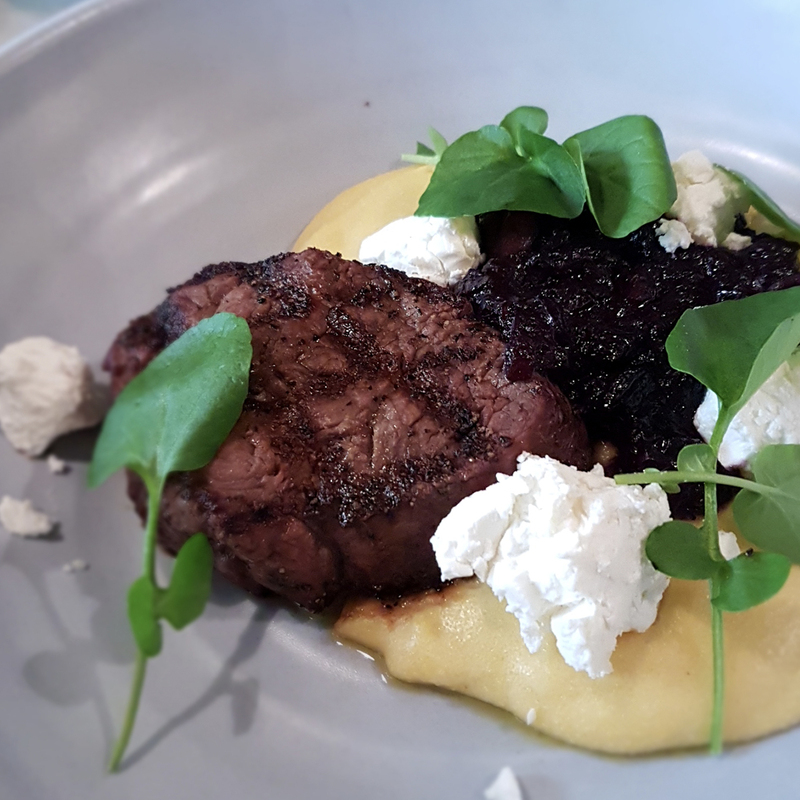 Featuring Wairapapa venison, beetroot-orange relish and gorgonzola aioli, strong bold flavours will lift your spirits sky high. Dine: A three-course meal of French bistro fare at its finest. Wairarapa rabbit and pork terrine was accompanied by porcini mustard serving as both an umami hit and acid kick, and candied walnuts that crunch and sweetness. 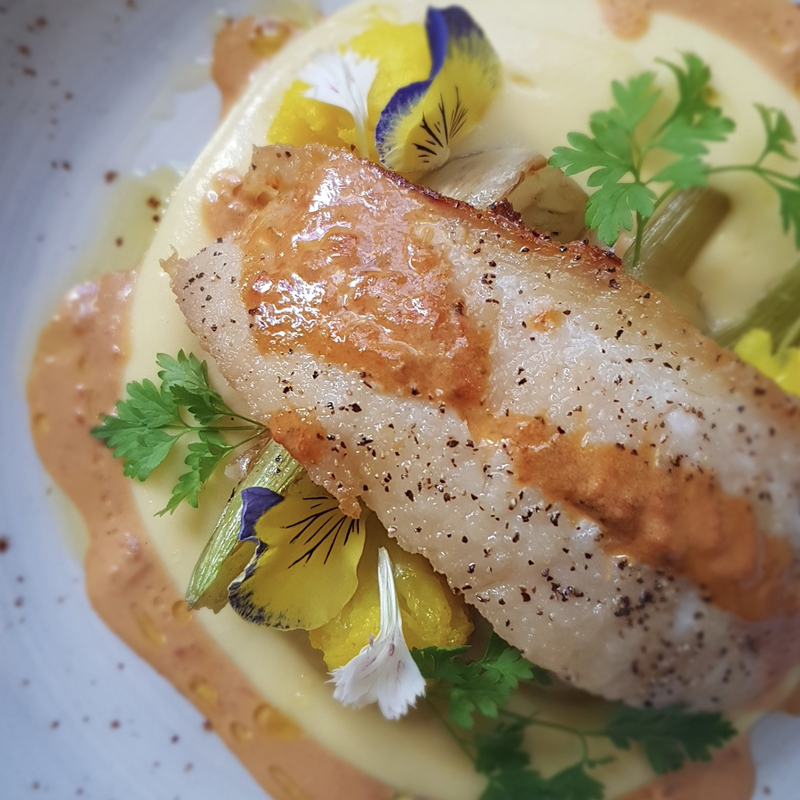 Their Festival Dish is perfection in winter eating without feeling stodgy; pan-seared grouper, braised fennel and crayfish bisque is all sorts of delicious. Dessert takes us away from France and off to Greece for Chef Nikos' loukoumades: warm, spiced honey donuts with pistachio gelato. Union Square is the newly named eatery at Martinborough hotel, and their burger is well worth the trek over the hill: lamb patty, topped with pommes maxim (aka chips in a burger, so what's not to love), whipped goats cheese and salsa verde - you'll be ticking all the food groups in one tasty bite. HeyDay's burger will provide the inspiration for many Boxing Days to come. 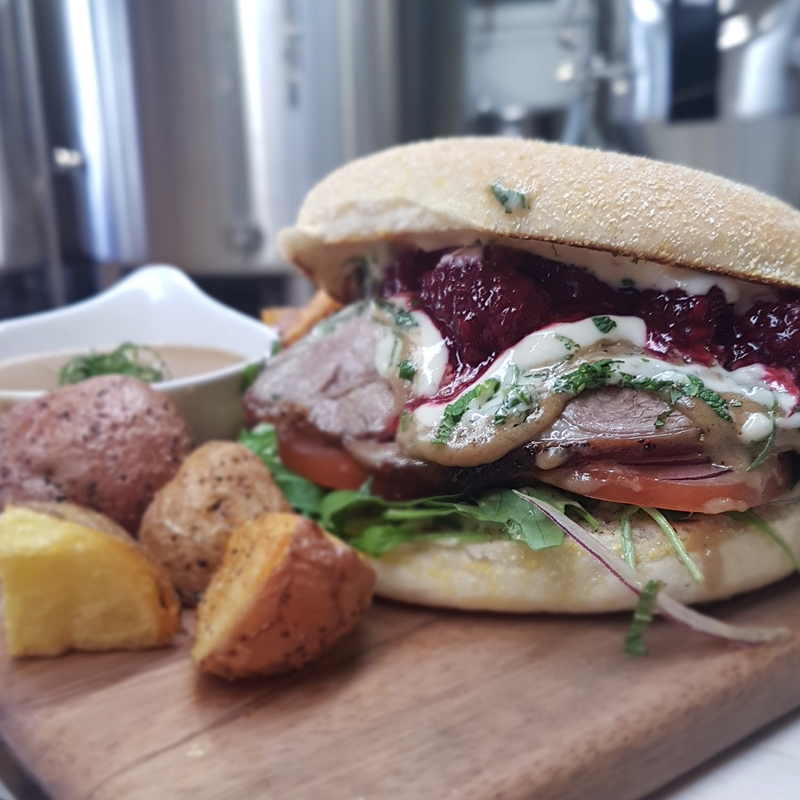 Thick slices of roast lamb, minted aioli and berry compote is reminiscent of Christmas lunch the day before. It's size is food coma inducing, and crispy roast potatoes with ridiculous red eye gravy makes this bad boy worth the stroll down Cuba Street. Burger: As a great Jedi master once said "Do or Doughnut, there is no try". But what about all three? If Yoda was here he'd probably also say "Do try, you must, this doughnut burger". 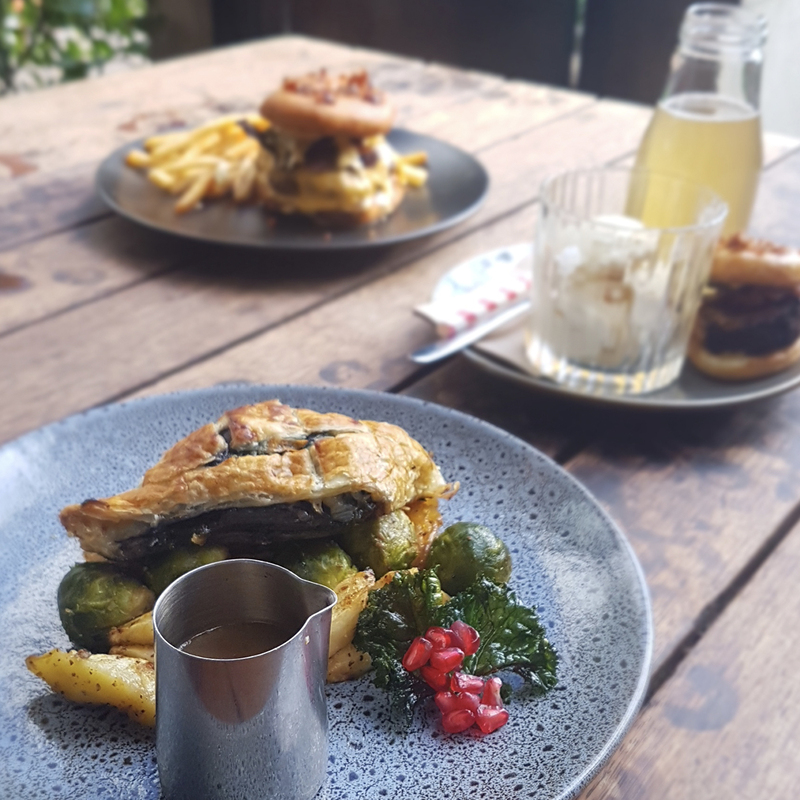 Festival Dish: the Yin to their burger's Yang, the Southern Cross' festival dish is a delicious vegan take on Christmas dinner: Portobello mushroom Wellington is so packed with flavour, you'll be living that plant-based life in no time. Cocktail: Don't be fooled by it's cutiesie demeanor, this cocktail will whack you in the face. A classic root beer float with enough whisky to warm even the coldest of August nights. Burger Liquor is hands down the winner of best literal take on the theme 'party'. 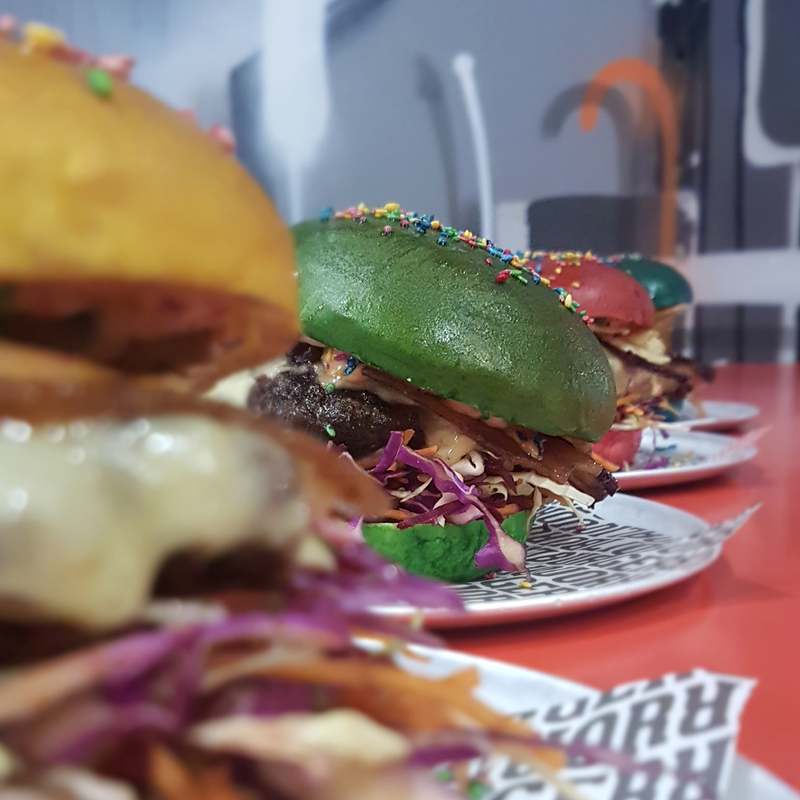 Burger: with a lucky dip of whether you're served a red, yellow, green or blue bun, they're not popping the party, they're just getting started. Next is the Fanta-BBQ sauce, thrown in some candied bacon, a handful of salt & vinegar chips, a drizzle of hundreds and thousands-island dressing and it's one big party in my mouth. Topped off with coloured sesame seed sprinkles it was delicious and damn good fun.  Cocktail: so many NZ childhood's are made up of cobb crunchies and pink panthers. Relive those formative years with this nostalgia bomb in a glass. Raspberry syrup, lemonade, soft serve - and vodka for the big kids. 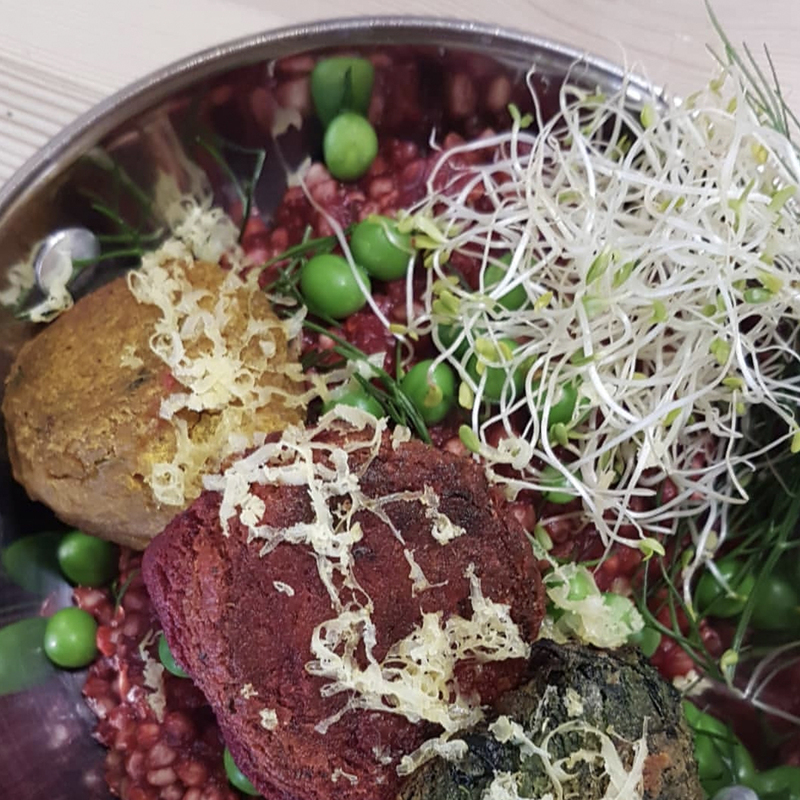 Seize: In keeping with their vegetable focused, vegan friendly, clean eating manifesto, Seize's Festival Dish of Unicorn risotto and colourful trio of falafel is the perfect pitstop during the festival amongst all the burgers, ten-course degustations and brownie pop ups. From left to right: Two Grey, Hippopotamus, Forage, Bellbird, Pickle & Pie, Pravda, Zibibbo, Union Square, Heyday, Southern Cross, Burger Liquor, Seize.